The Barotse Royal Establishment (BRE) has ‘forced’ the Patriotic Front to suspend two of its members that have sued the Litunga to abdicate. The PF has since directed PF Chairperson for Western Province Charles Mututwa to immediately suspend two members who are part of the Lozi traditionalists that have sued the Litunga to abdicate. PF Secretary General Davis Mwila has stated in a statement that he has directed Mr Charles Mututwa to immediately suspend the two for suing the Litunga. The PF has been forced to suspend the two after the Barotse Royal Establishment (BRE) warned the government not to meddle in Barotseland affairs and issued a statement that Barotseland was not part of Zambia to blackmail Edgar Lungu to protect the Litunga from his subjects. But Davis Mwila has claimed that the party has decided to suspend the two to avoid suspicion that the PF was in support of the move to dethrone the Litunga. 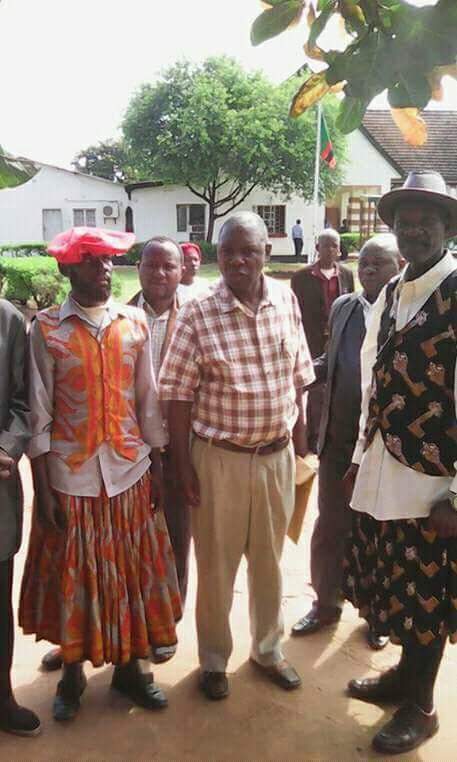 The two members who are part of the four traditionalists that have sued the Litunga to abdicate for violating Lozi customs and traditions are Mr Nabiwa Imikendu who was illegally fired from his position as Induna Imbwae and a Mr Charles Litia. The two however do not hold any positions in the PF. Mwila has further said that the PF respects traditional leaders and establishments and has no policy to meddle in traditional matters. The move by the PF however appears to be interfering in the same traditional affairs they claim to respect because the people they want to suspend have sued the Litunga in their capacities as Lozi traditionalists and not PF members. Mr Imikendu is the one who enthroned the current Litunga in 2000 when he was serving as Induna Imbwae.